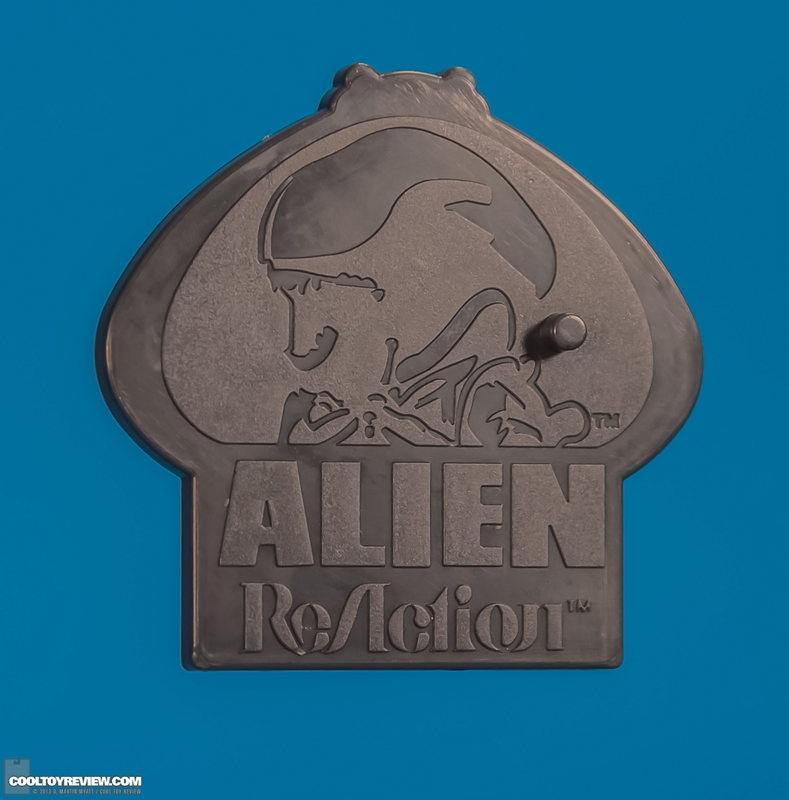 ALIEN REACTION FIGURES PHOTO ARCHIVE & REVIEW! Aside from the figures themselves (which they wrote some very kind things about- thanks! ), they also archived the CATALOG and FIGURE STAND which you can get for FREE when you visit our booth during San Diego Comic Con. Hey, did you read all of this? Then we’ll let you in on a little secret. 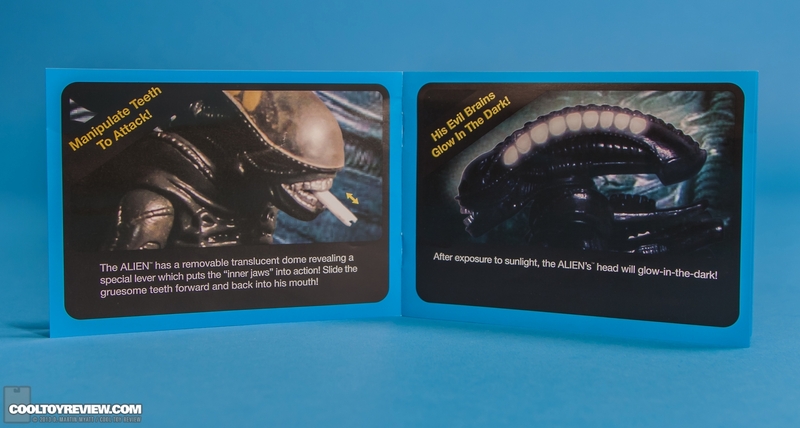 Tomorrow we are going to reveal MORE ALIEN EXCLUSIVES available at SDCC! SDCC EXCLUSIVE STAR WARS T-SHIRTS! 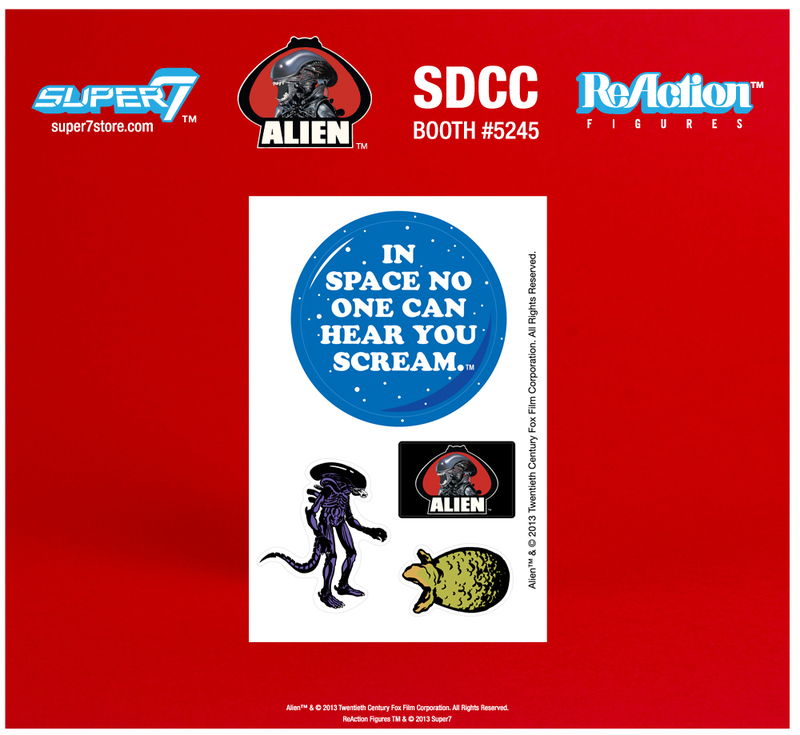 EXCLUSIVE ALIEN T-SHIRTS AVAILABLE AT SDCC!